Thanos, destiny, and above all else Avengers: Infinity War have arrived, shattering box-office records, viewers' expectations, and our collective hearts in the process. The movie, while not flawless, is a comic book team-up event worthy of its insane levels of hype, with directors Joe and Anthony Russo and writers Christopher Markus and Stephen McFeely somehow managing to balance dozens of heroic characters alongside the Marvel Cinematic Universe's biggest (and arguably best) ever villain. Whether it's actually the greatest MCU movie to-date is still something that's very much up for debate, but there's no doubting that it's a massive success with major consequences for the entirety of the MCU as we know it. 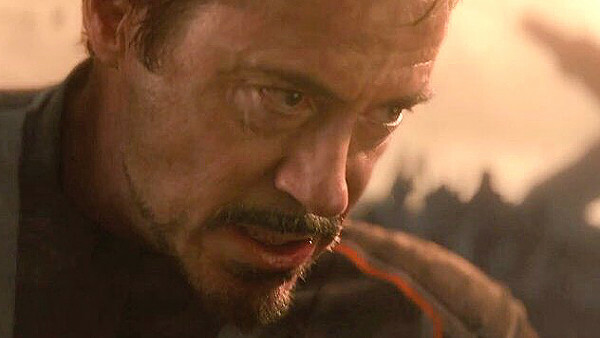 It may not quite be the culmination of everything they've done so far, because we do still have the untitled Avengers 4 to come next year and more formally wrap things up (hopefully in similarly epic fashion), but it does bring a number of huge changes that will reverberate around the universe and leave it completely changed when we look beyond Infinity War.